Safari Club International has great news! We are finalizing arrangements to hold the 2020 Annual Hunters’ Convention February 5-8 in Reno, Nevada, rather than the previously scheduled dates of January 15-18. 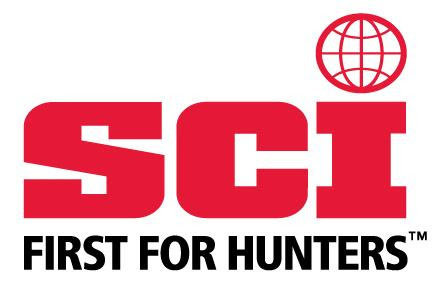 The new dates will help address concerns expressed by both members and exhibitors following the 2019 SCI Hunters’ Convention. The concerns included the following. Alleviate key exhibitor logistical issues due to conflicting show dates. Lower planning stress of exhibiting companies attending multiple conventions. 2020 dates are now February 5-8, 2020 while 2021 dates are January 27-30, 2021. SCI will negotiate future convention dates beyond 2022 based on these preferred traditional dates. Eliminate issues that plagued the 2019 convention, which included: too close to holidays, conflict with dates with other shows and logistic issues. Safari Club International – First for Hunters is the leader in protecting the freedom to hunt and in promoting wildlife conservation worldwide. SCI has approximately 200 Chapters worldwide and its members represent all 50 of the United States as well as 106 other countries. SCI’s proactive leadership in a host of cooperative wildlife conservation, outdoor education and humanitarian programs empowers sportsmen to be contributing community members and participants in sound wildlife management and conservation. Visit the home page www.safariclub.org or call 520-620-1220 for more information.